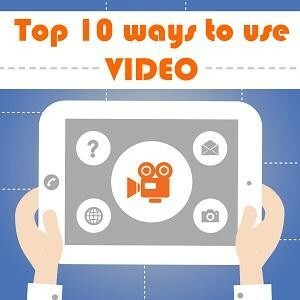 By now you know that you should be using video to promote your real estate services. You probably even know that neither special equipment nor a supersized budget is required. All you need is your smartphone and some elbow grease. But of course the real question is how to get started? Video is the key to getting prospects to know, like and trust you (and decide they want to work with you) before they even meet you, so we brought in some experts to help you get it right.